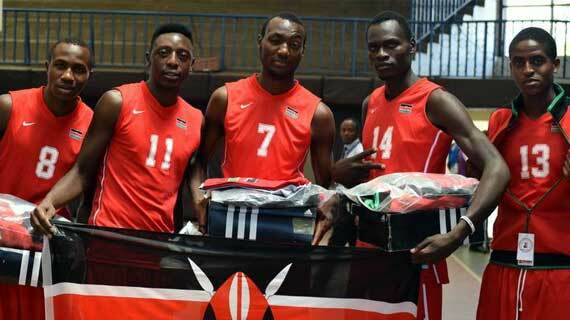 The Kenya National basketball team on Saturday shocked hosts South Africa with a 74-65 win at the ongoing Four Nation’s Basketball tournament in Johannesburg. This was a big morale booster for the Kenyan side that lost their opening two matches by a heavy margin falling to Nigeria 52-83 and Mozambique 56-76 on Friday night. The tournament has brought together teams from four parts of Africa and features Kenya, South Africa, Nigeria and Mozambique.